Has your basement been sitting untouched for years? Do you think it is finally time for a basement remodel? 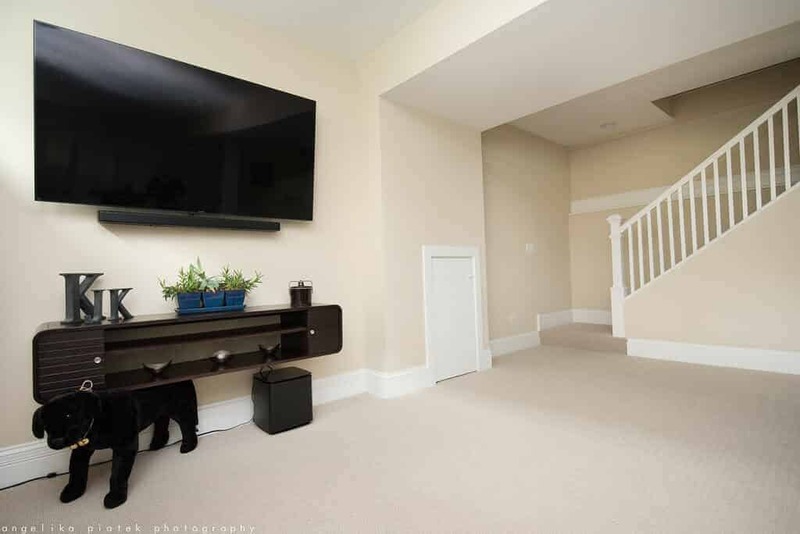 Having a basement can make up at least one third of your finished living space. We want to make sure you enjoy every square foot. At Integrity Construction Consulting, Inc, we have transformed basements throughout the Chicagoland area for years. 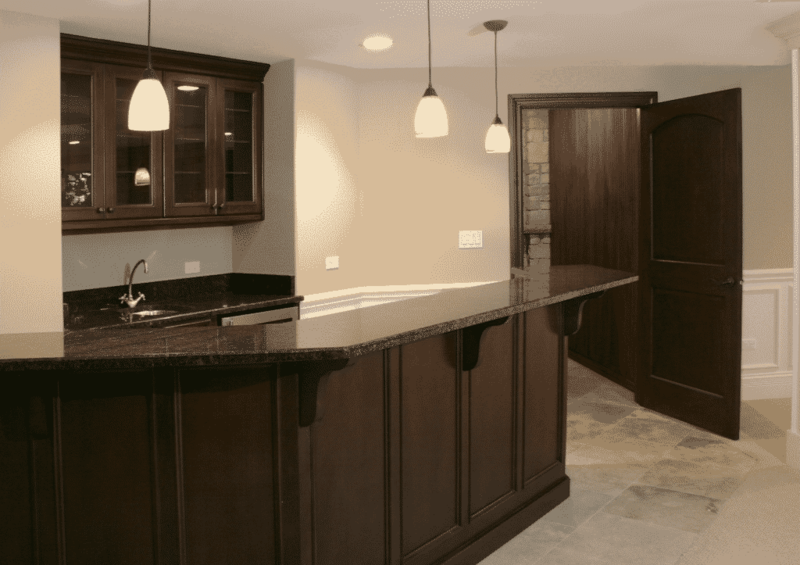 When you choose our Chicagoland basement remodeling services, you will get a finished basement that you are completely satisfied with, so you can finally enjoy your basement the way you always wanted. 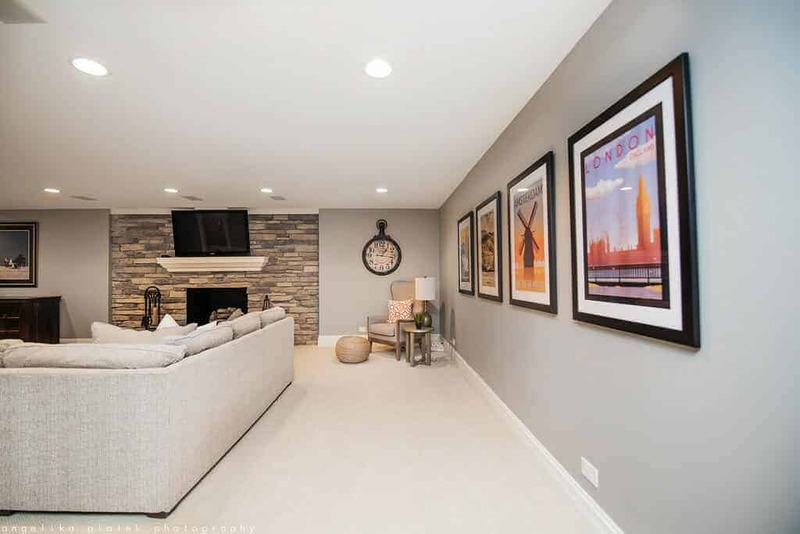 When finishing or remodeling your basement, there are several factors to consider so that your basement remodel allows you to fully enjoy your new living space.